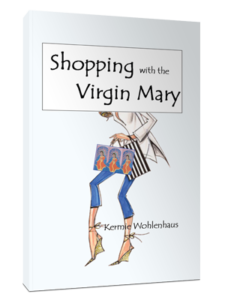 Kermie Wohlenhaus, Ph.D. – Author – Kermie Wohlenhaus, Ph.D.
Shopping with the Virgin Mary is a collection of vignettes, not only about shopping, (even though shopping experiences are sprinkled throughout) but the author’s growing relationship, knowledge, and understanding of Mary. Her relationship with the Virgin started off, embarrassingly, in the most benign and superficial of ways. She asked Mary to go shopping with and from that one simple request, came a slow and joyful journey. 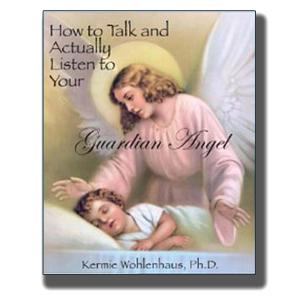 How to Talk and Actually Listen to Your Guardian Angel is based on the popular workshop of the same name, Dr. Wohlenhaus teaches nationally. 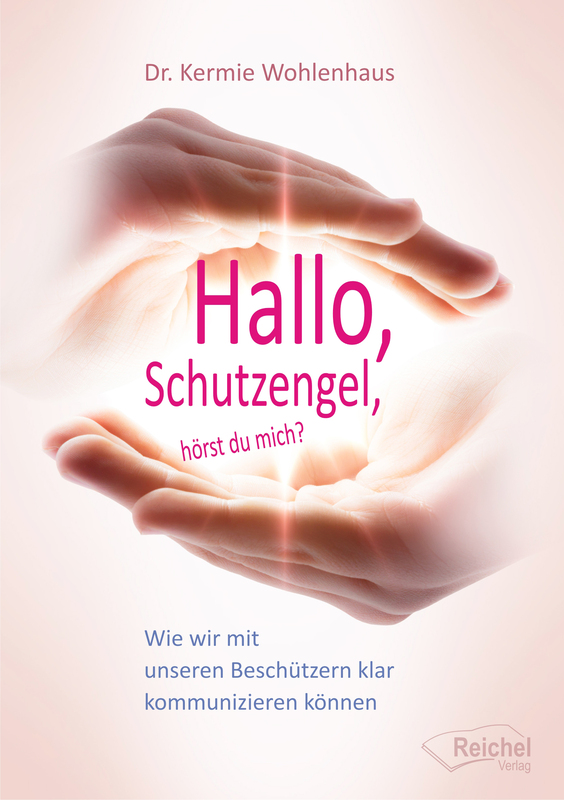 This book is successful in blending Dr. Wohlenhaus’ knowledge as an angelologist, humor, and practical, encouraging approach sprinkled with interesting examples from her workshops. 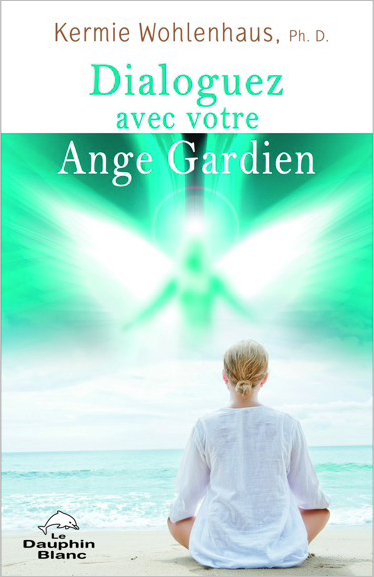 By the time the reader is finished reading this short, and enlightening book, they will be having a profound conversation with their Guardian Angel! 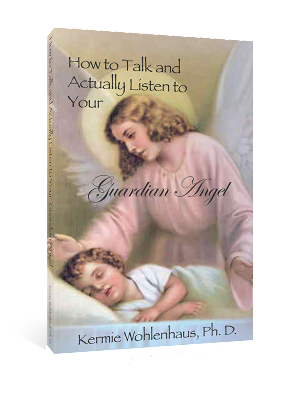 The book includes basic information regarding angels and spirit guides, how they help with our soul mission and simple, step-by-step exercises to open the reader’s subtle, psychic senses to accurately communicate with their Guardian Angel. Recently released Mary’s Simple Graces which includes powerful and humble messages from the Virgin Mary to assist in our daily lives. This book can be opened to any page or read from front to back. Either way, Mary will direct you to just the right grace that will hep you this day. 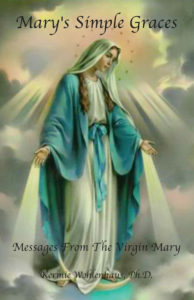 They are compelling spiritual messages from Mary for renewing hope, healing and joy. 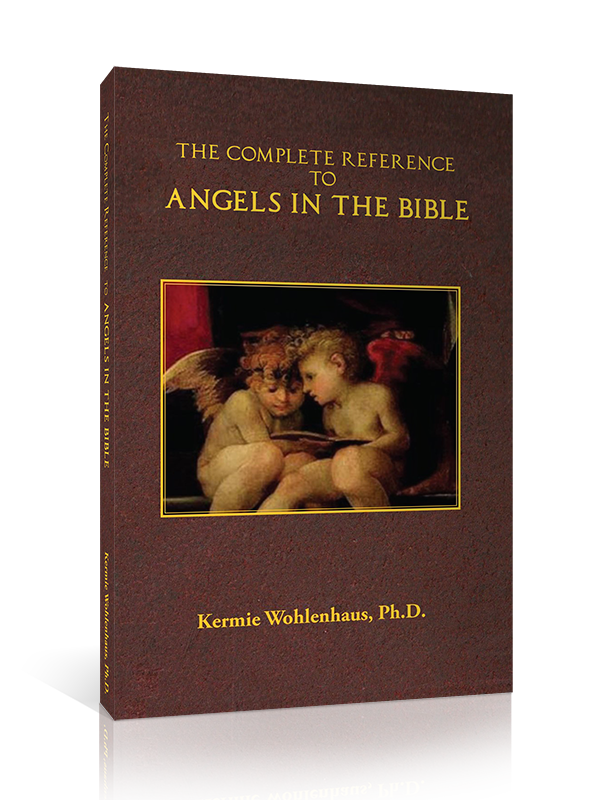 The Complete Reference to Angels in the Bible is the first book in a series titled Angels in Sacred Texts. The author categorizes angelic verses beginning with the Angelic Hieracrchy by Pseudo-Dionysius of the 6th centruy, which we use to this day. These choirs and orders of this Angelic Hierarchy are: Seraphim, Cherubim, Thrones, Dominions, Powers, Principalities, Archangels and Angels. It also includes the complete Angelic verses in the Old and New Testament, Angels in the Life of Jesus, Jesus’s Teachings Regarding the Angels, Angels in the Acts of the Apostles, Paul’s Letters and General Letters ending with the Angels in the Book of Revelation. 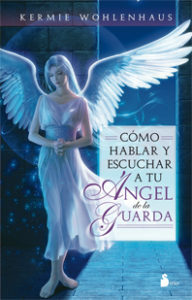 Each verse is titled and the angel reference underlined by the author for easy access and recognition. 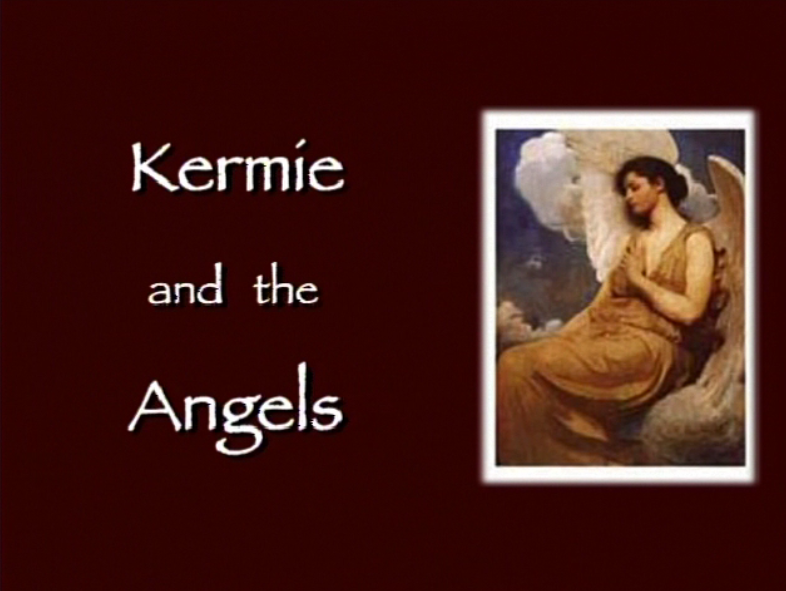 The angel verses are given in their entirety. 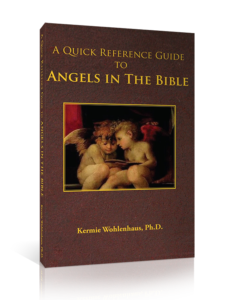 This fast, easy guide to angels in the Bible categorizes, lists and titles each angelic verse for use as a companion booklet to Biblical study. This reference guide is used best with the King James Version or New King James Version of the Bible. This compilation of over 109 angelic verses in the Koran in their entirety also includes references to Angels mentioned by name and are known by their duties in fulfilling Divine Will. For simplicity, this reference is categorized starting with Angels, Gabriel, Gabriel as Spirit, Michael, the angels Harmut and Marut and followed by Messengers. Angel reference or implied references are underlined for easy identification within the text. 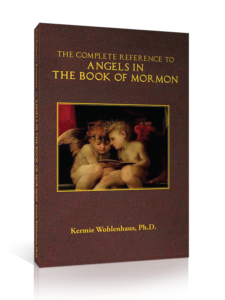 This book offers over seventy-four verses from the Book of Mormon regarding angels. 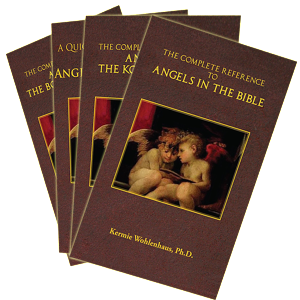 Included within these divinely inspired scriptures are angel references which highlight the duties, appearance, functions and messages of the angels. A valuable resource to the field of Angelology, the study of angels. 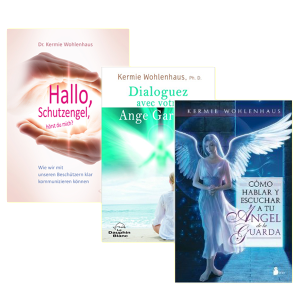 How to Talk and Actually Listen to Your Guardian Angel is now available in Spanish, French, Dutch and German! 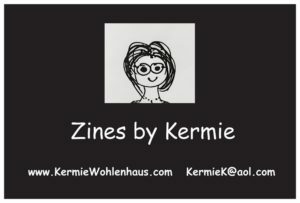 SPECIAL: Kermie writes and illustrates mini zines for $2 each or 6 for $10 (FREE shipping & handling). Go to “Contact Kermie” and e-mail for further information. Je vis en France, et je ai lu votre livre avec passion. Il ya quelques mois, je ai commencé à être curieux sur les anges et demandé à moi-même si ce était possible, je ai mon propre ange gardien. Je pense vraiment que mon ange me amènent à acheter ce livre et ce était à intéressant. HAVE YOU TALKED TO YOUR GUARDIAN ANGEL TODAY?